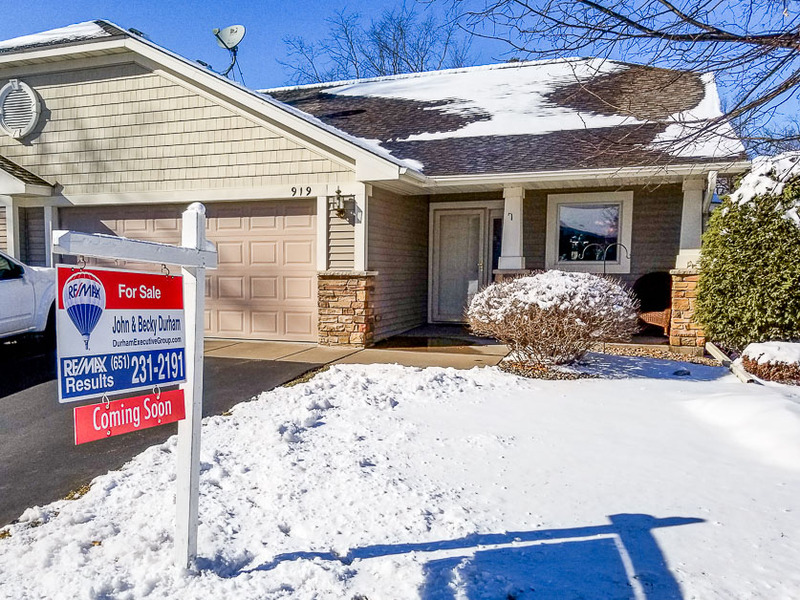 Hudson, WI One Level Townhome – COMING SOON! "John & Becky continue to be our go-to real estate agents because, besides being personable, friendly, and honorable they do amazingly great work! We are in the middle of our sixth real estate transaction... continued"